NHS Great Western Hospitals - Cohort - The UK's Leading Occupational Health Software Solution . 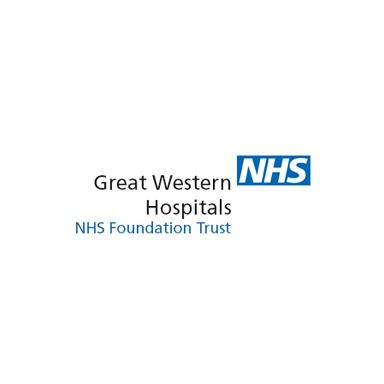 The Great Western Hospitals NHS Foundation Trust provides acute hospital services at the Great Western Hospital in Swindon, and other health services at various other locations. Long being reliant on paper-based systems (like many NHS institutions), Great Western Hospitals NHS Foundation Trust has moved to a paper-light system which has had a radical impact on their ability to provide a more efficient and higher quality service. How the Trust moved from a paper-based system to entirely online. 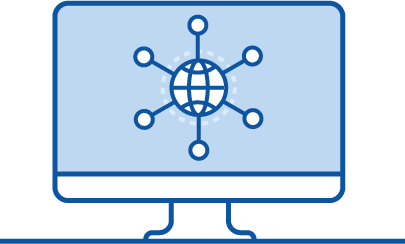 How the Cohort solution is designed for medical practitioners rather than IT specialists. The simplification and ease of use of the online appointments system. How nurse admin time has been reduced by 50%. The number of appointments in our clinics is up by 60%. Our nurses are saving approximately 50% of their time in regards to what they used to be doing, because they used to have to handwrite notes, handwrite reports or type them up or dictate them. Now it’s all centralised on templates, checkboxes, it’s just a quicker process.